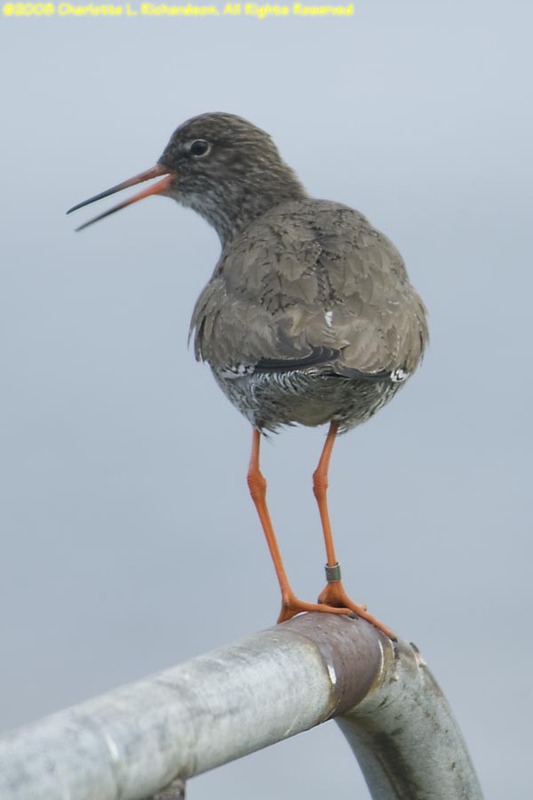 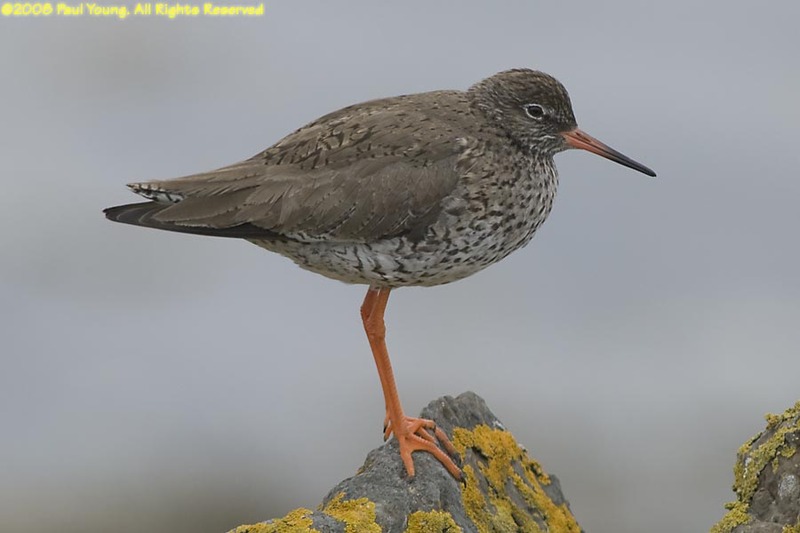 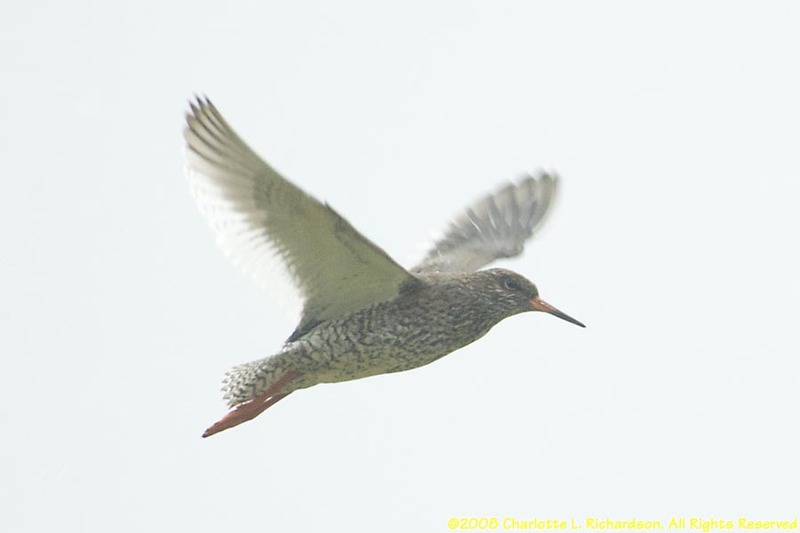 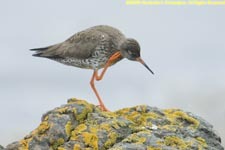 Redshanks (Tringa totanus) are medium-sized noisy wading birds. 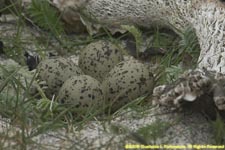 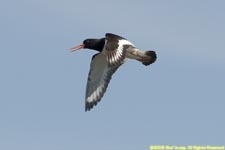 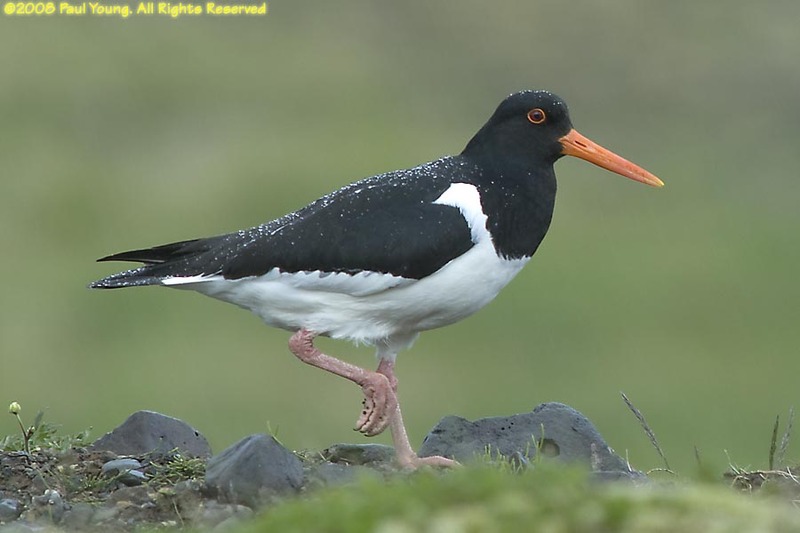 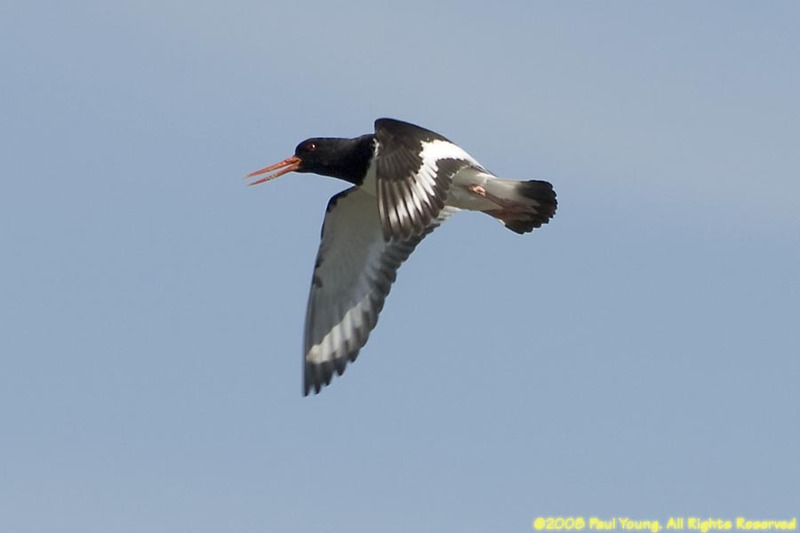 Oystercatchers (Haemotopus ostralegus) are one of the largest wading birds in Iceland. 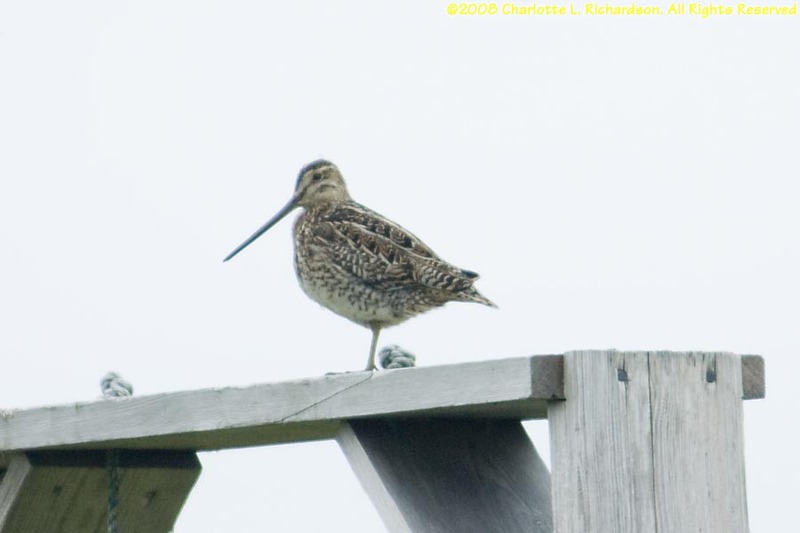 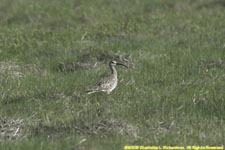 Snipes (Gallinago gallinago) are a common medium sized wading bird, but they are shy. 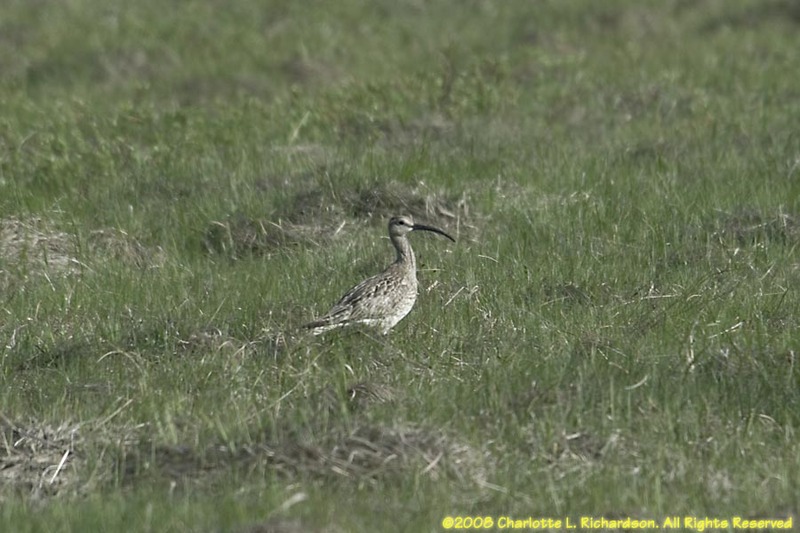 Whimbrels (Numenius phaeopus) are a large wading bird with long legs. 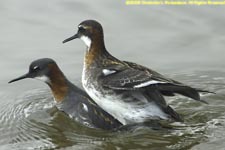 They winter in West Africa south of the Sahara. 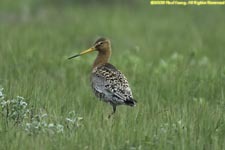 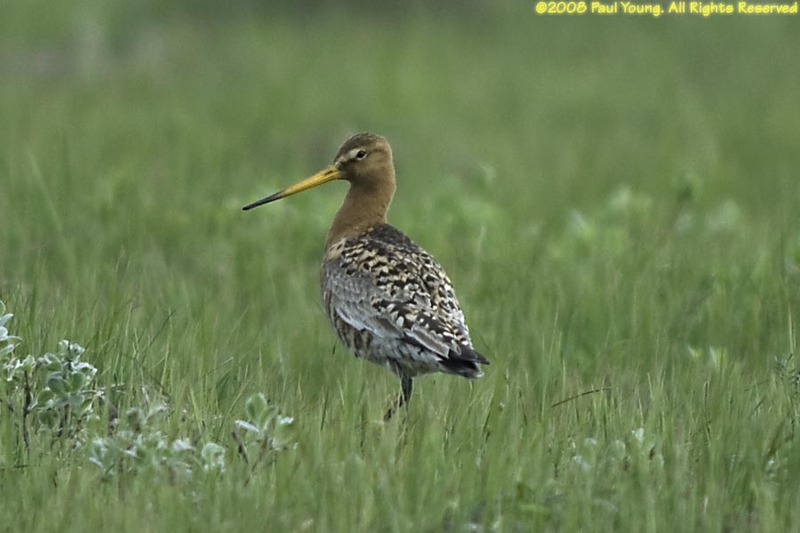 Black-tailed godwits (Limosa limosa) live in marshy lowlands. 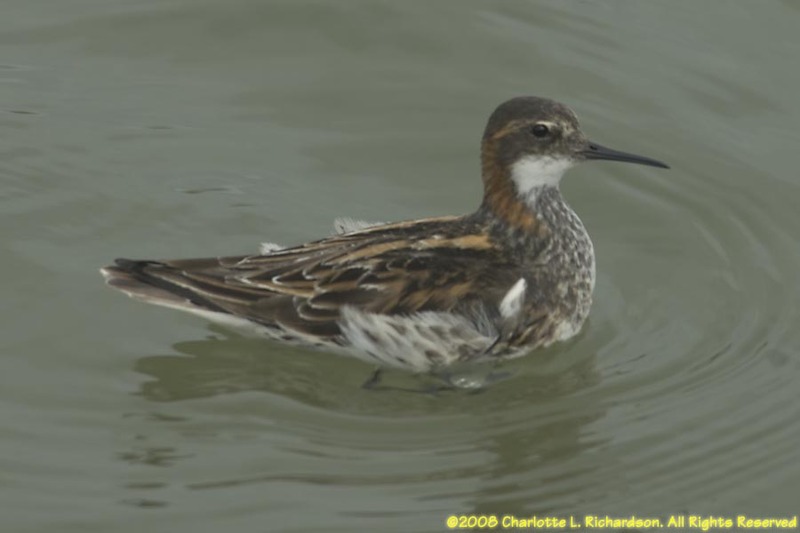 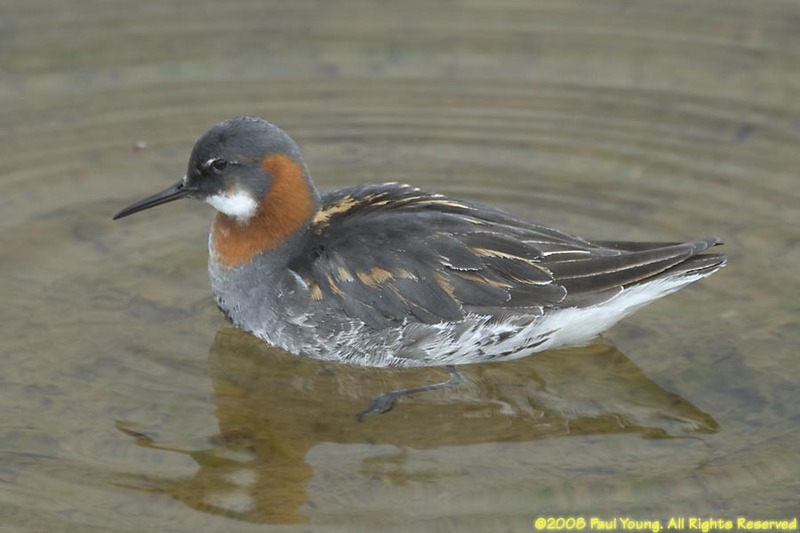 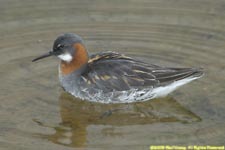 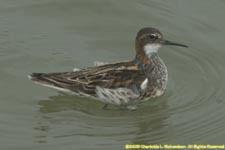 Red-necked phalaropes (Phalaropus lobatus) are active swimmers, catching insects on the water.